These days there are multiple ways to reach our audiences. Long gone are the days when a paper was presented or a poster made or a talk given and that was enough. Now we and our audiences can use tools like smartphones and sharing networks such as social media and online platforms to capture people’s attention to hear and see what is interesting and what we offer. Take the XVIII International Plant Nutrition Colloquium (IPNC) held in Denmark a few months back. Long ago, in the early 1950’s when IPNC began, the reach of those presenting research results to an eminent audience was confined to the conference hall and perhaps conversations or press coverage afterwards. Fast forward to 2017 and the audience of scientists and advisors was listening but also sharing at the same time. An audience can photograph presentation slides or posters with their smartphones for reference later or even to use in their own presentations. They can comment on what they are hearing to their social media followers and many others can join the conversation. But that need not be all we have to share nor the only time for that news or messages. We can have a timeline of dissemination. Some information is for the moment. For the now. But then there is the thereafter. For re-enforcing, strengthening the connection and signposting our audience to resources or further news. 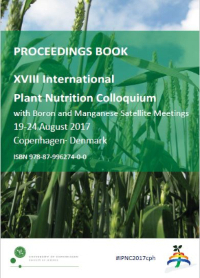 For example, the Proceedings Book from the 18th International Plant Nutrition Colloquium (IPNC) held in Denmark in August is now available online. We have also produced a clear, and concise summary of the five research papers on Polysulphate presented at the colloquium. Coming, as it does, as part of the Council’s mission to “advance science-based non-commercial research and education in plant nutrition in order to highlight the importance of this scientific field for crop production, food security, human health and sustainable environmental protection” that makes the Proceedings Book a compelling source. We hope you follow the link to have a look and can see how this is another way to present research from Israel, Brazil, Argentina and China. 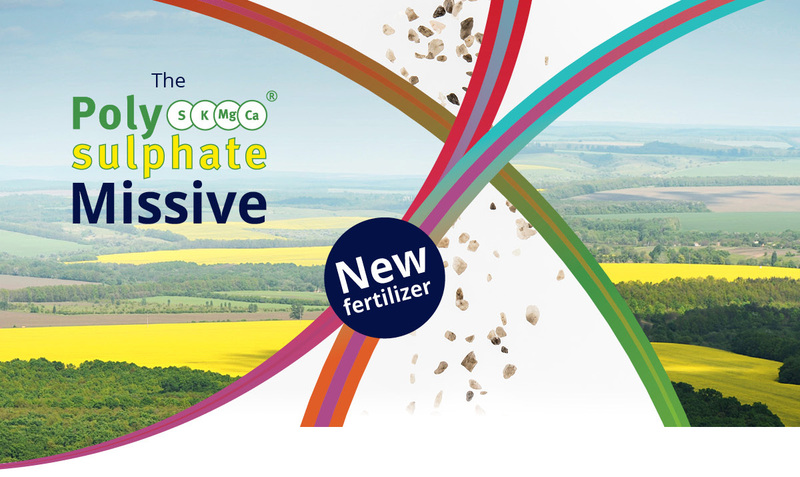 These presentations at the IPNC event clearly signposted the role that Polysulphate has to play in sustainable and cost-effective fertilization strategies around the world. Upload or download. Click, see and share. It’s never been easier - or more important to share our news, our service and our products.